My Sunday Photo: 23 September 2018 | Phil – Refuelled! You have captured lovely light. 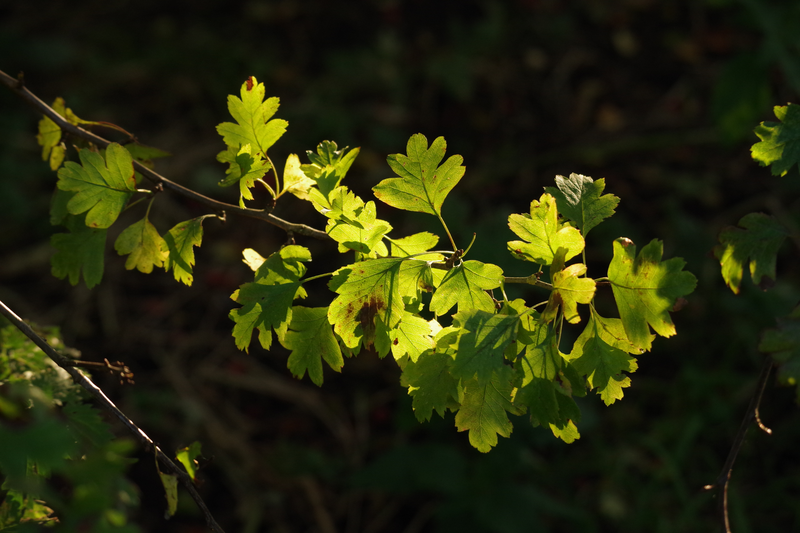 Beautiful lighting on the leaves brings out a lovely colour.